During the 1970s, the city of Boston was fueled by racism, and its school system was one of the lowest ranked in the country. 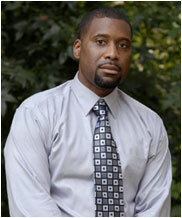 AAron was placed into a bussing system called Metco. The Metco system was designed to ship inner-city students to suburban schools to receive a better education, and to begin an integration process between blacks and whites. 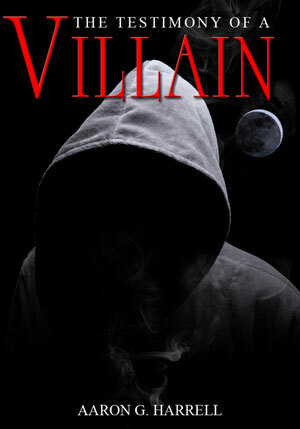 AAron published his first book in 2010, The Testimony of a Villain. He found strong interest in suspense and crime novels. While he worked on other crime fiction books, he had an urge to write about a near death experience he had when he was younger. When he finished, he was a little uneasy about it. It was something that he had never shared with anyone. He put the document away; never to allow a person to read it. Then one day he was moving, and a friend came across it. She asked AAron could she read it, in which AAron said yes. The next day, the women told him that it was a fascinating piece of work, something very few had experienced. 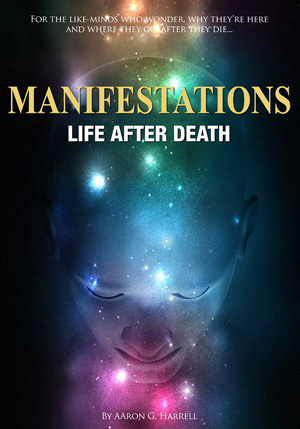 She suggested that he publish it, because it would be a disservice to people wondering about the afterlife, who could never experience it. 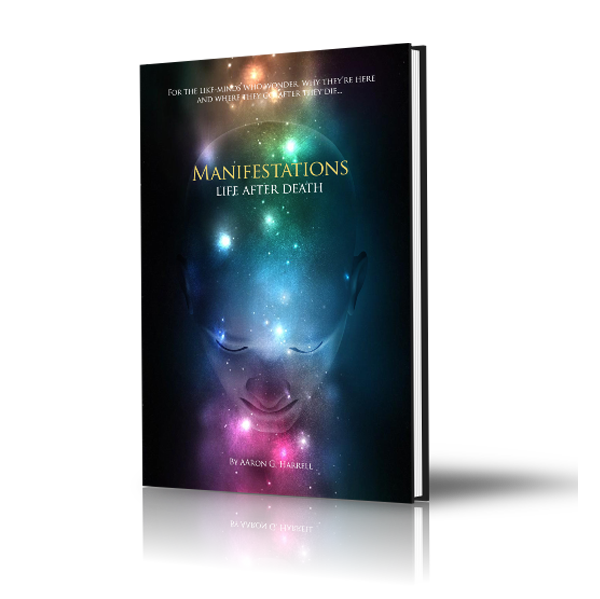 It was then, AAron agreed to edit and publish Manifestations, Life after Death.